Not your ordinary pooper scoopers. 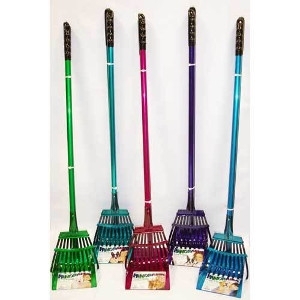 These Scoop and Spade Sets are available in your favorite color. Pick up where your pets left off! 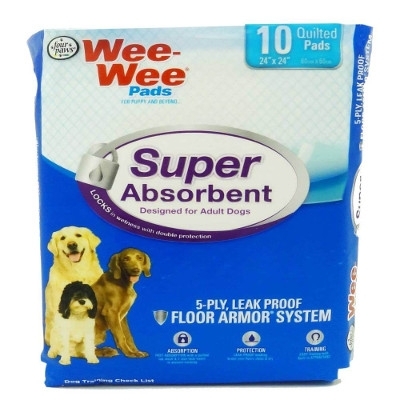 Wee-Wee® Super Absorbent Pads provide all day protection for pets at home alone, ailing or incontinent. Made with a 5-ply leak proof Floor Armor® System, the special quilted top locks in moisture and neutralizes odors while the leak proof liner protects floors and carpets. Treated to attract dogs when nature calls.